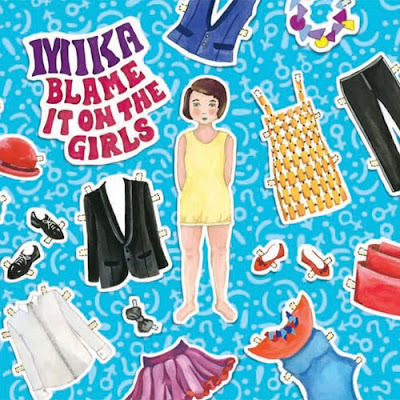 As I mentioned before, UK singer MIKA will be releasing his next single, "Blame It On The Girls" on February 15th. As previously mentioned, the video for the single was directed by Nez Khammal (you can watch it HERE) and MIKA performed the track live on the UK version of So You Think You Can Dance at the end of January (see the performance HERE). Produced by Greg Wells, the song has been remixed by Wolfgang Gartner, Paul Woolford, Starsmith, Alalal and Anoraak. 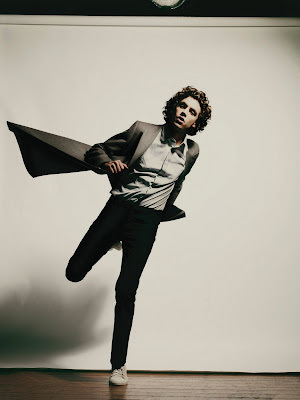 You can check out the mixes on the music player on MIKA's official website. In other MIKA news, make sure you check out the new Boyzone single, "Gave It All Away," which was one of the last tracks recorded by the late Stephen Gately. MIKA penned the beautiful track last year. The video is an touching tribute to the talented Gately who passed away this past fall. 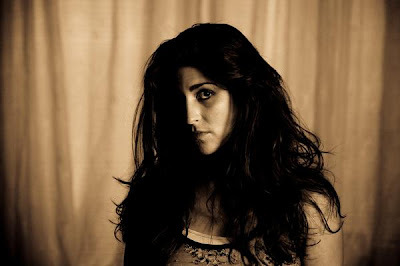 Classically trained singer/songwriter Jaclyn Dima is an up & coming talent to be on the lookout for in the future. Dima, who's style could be described as a little bit of jazz mixed with a little blues and a little folk, just released her debut album The Fall of Finding You this past December. After attending Indiana University's School of Music, Dima started pursuing a career in music, performing at a number of venues in her native Cincinnati before taking the plunge and finally moving to New York City. Following the dreams of thousands of other talented twenty-somethings hoping for their big break, Dima is a step ahead of the pack, having already released an album. Now with occasional gigs at Banjo Jim's and the Bitter End, Dima is ready for her big break. Her album, produced by Hank Woods and released on Freshbyte Records, is a true testament to this girl's talent and strong ambition. The album starts out with the jazzy/bluesy number, "Burn Me" which pulsates with attitude. "Rusty," which also features Dima on backing vocals, creates beautiful harmonies as it floats along. 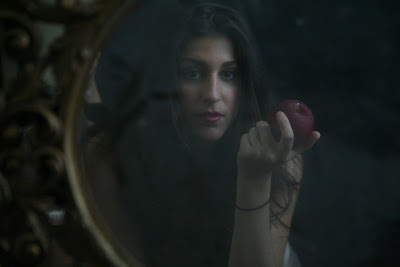 "Love of My Life" really showcases Dima's strong vocals while "On One Knee" shows off her fun and playful side. An album highlight for me is most definitely the beautiful "Pardon Me," where a haunting melody and emotional lyrics come together to create a truly stunning piece of music. Another favorite track is "Back Me Up," a fun up-tempo pop/rock jam, with a driving beat and hard hitting vocals. 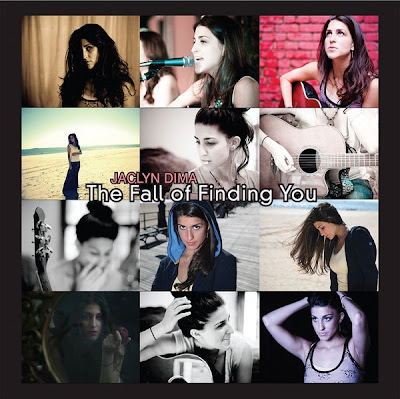 The Fall of Finding You is a fabulous debut from this beautiful, young talent, and while the majority of the album tracks feel a bit too folky to receive any airplay on mainstream U.S. radio, Dima has the potential to go far. I look forward to hearing more of what she has to offer. Favorite Tracks: "Pardon Me," "Back Me Up," "Tattoo," "The Fall Of Finding You," "Rusty"